Which would help raise money for the project. Does anyone have it collected on Snapshot Serengeti? We’re trying to track down the url and send NG the full-res version. If so, please let us know!! Thank you! Found by doing a search for the #stampede hashtag. I did the same thing! Those hashtags are great. Fantastic – thank you guys!! Sweet skills, @telophase! Thanks–I’m a librarian, so I’m used to this sort of thing! Awesome picture! And great search skills @telophase! 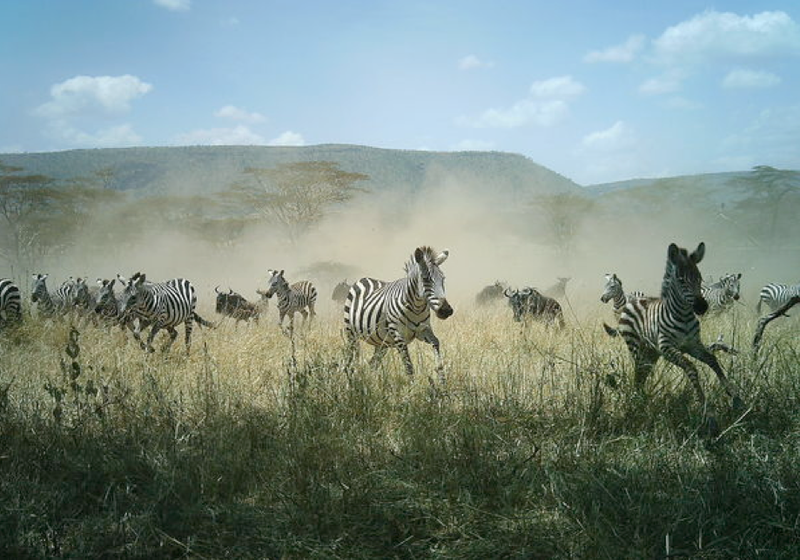 Excellent choice of the herd of zebra, very dramatic. best of luck. Wow, that would have been a great shot for the BBC competition, maybe save it for next year.